Sometimes there are issues with the water supply that may not cause disease or exceed limits recommended by regulatory agencies but still don’t meet quality standards. Adverse taste, odor, color and hardness of water are all factors that can affect the quality of water. The following are miscellaneous issues that can affect a municipal water supply. Hardness — According to the City of Toledo, hard water is caused by magnesium salts and calcium. Hard water can contribute to sticky buildup on the skin after bathing and laundered clothes that feel scratchy and harsh. pH — This relates to the acidity or alkaline levels in water. While the EPA does not regulate pH levels, they do suggest levels between 6.5 and 8.5. Levels that fall above or below that may change the taste, cause staining and damage pipes. Color — Sometimes organic material that is naturally occurring will cause water to become discolored. An excessive amount of iron causes water to turn a brownish color. Blue or green water is often caused by copper corrosion. Taste and Odor — Problems related to taste and odor can come from a variety of natural and man-made sources. Different types of algae may cause unpleasant tastes and odors, especially in surface water. Cloudy — Cloudy water is often caused by temperature changes. Dissolved air may also be present in the water. There are several miscellaneous treatments for groundwater that can be used to improve the hardness, pH, color, taste, odor and cloudiness of water. Oxidation methods are often used to treat taste and odor problems in water. 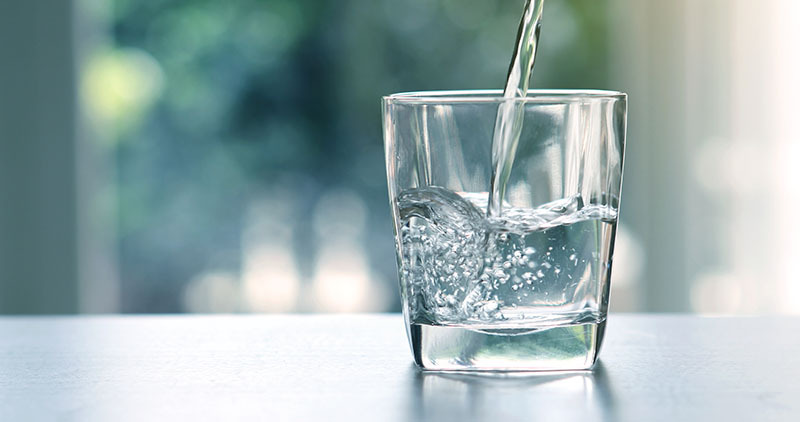 According to the Department of Chemistry at Washington University, minerals such as lime and soda ash are often used to soften water in a municipal water supply. The pH levels in municipal water are sometimes altered with fluoride or chlorine. AOS Treatment Solutions has developed several treatment options to remove unpleasant tastes, odors, and colors from drinking water. We can also provide water testing and analysis and can assist in developing the best methods of treatment. Groundwater treatment programs from AOS are environmentally safe and cost-effective, designed to meet all your water needs. Contact AOS Treatment Solutions for more information regarding miscellaneous treatments for groundwater.